Ryan Giggs is one of the most influential British players, and arguably the best winger to ever grace English football. And after retirement, the Welshman is set to make a comeback to football as a manager. 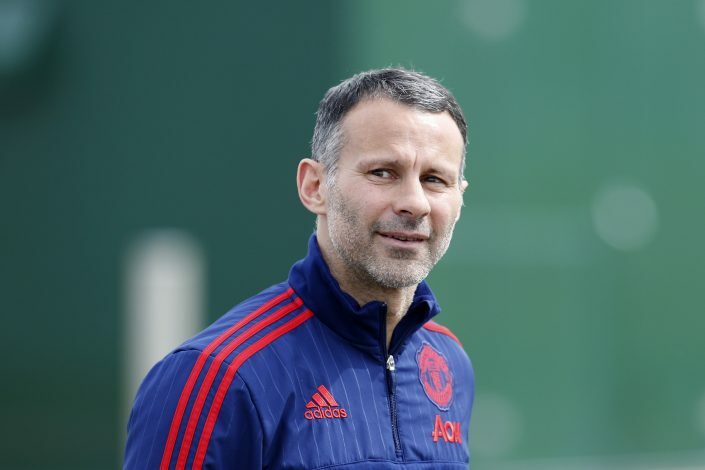 Giggs already has some experience guiding teams in the past, with 4 interim matches managed for Wales, and as an assistant manager under Louis van Gaal. However, Red Devils legend departed from Old Trafford two years ago, after the appointment of Jose Mourinho, and was teased with a Swansea job, which ultimately failed to materialise. Nevertheless, it seems like a better job awaits him at the international level, as the former Welsh international has gone through an interview with the Wales national team for a managerial position, as per Sky Sports. And with Wales out of the upcoming World Cup in Russia, a change of tactical edge may exponate their chances of traveling to the biggest sporting event on the planet in four years of time. Unfortunately, after the brilliant display at the Euro 2016, it would be a huge task to match Chris Coleman’s feat by whoever takes over the helm. The 44-year-old has admitted to having considered managing his country before, and it could turn out to be a ‘dream’ job for the Red Devils’ legend.